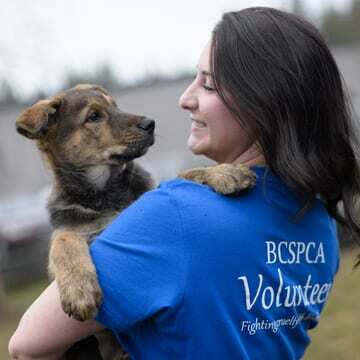 The BC SPCA is asking anyone who may have information about a dog stolen from the Vancouver SPCA shelter last evening to please call the Vancouver police or the society’s animal cruelty hotline at 1-855-622-7722. 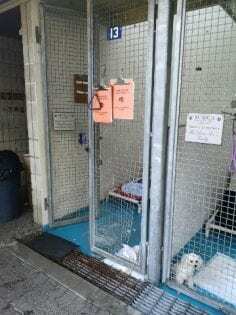 Lorie Chortyk, general manager of community relations for the BC SPCA says someone broke into the shelter after hours on July 24 using bolt cutters to cut through the outer gate of the facility and the kennel door. 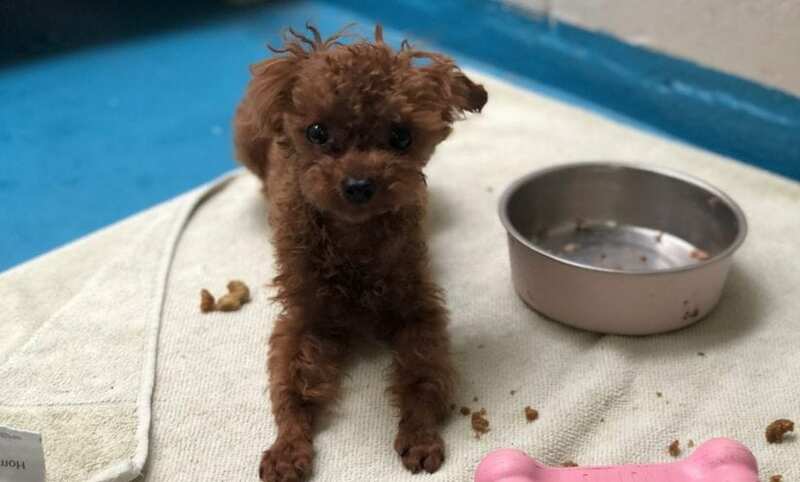 “When staff arrived at the shelter this morning they discovered the break-in and immediately noticed that Mickey, a brown, teacup poodle, was missing,” says Chortyk. “Mickey was one of six teacup poodles taken into our care on July 14 following a complaint about their well-being.” She notes that Mickey, who weighs about two and a half pounds, was being treated for Giardia, a contagious intestinal infection and requires other medical treatment as well. Chortyk says the SPCA is anxious to locate Mickey as soon as possible to ensure his safety. “If anyone has seen him or knows anything about this situation, we urge you to contact the SPCA or Vancouver police right away.” Anyone reaching out to the VPD should quote file number VA18-151033 when contacting them in regards to this case.